What is the best class you have ever taken at this university? What about the worst? Associate Professor of Political Science Rebecca Glazier and Associate Professor of Rhetoric and Writing Heidi Harris want to know. This Thursday, April 19, the two UA Little Rock professors will be sending out a pair of surveys to the school email of every enrolled student, asking both of these questions. For each of the surveys they fill out, students get a chance to win one of 40 $25 gift cards redeemable at the campus bookstore or Barnes & Noble. The purpose of the surveys is to collect data that can help professors improve their teaching methods. Glazier, who recently received a Faculty Excellence Award for her skills in research, says that the literature on teaching and learning does not have enough studies from students’ perspective. “There’s professors kind of talking about what they think works, but there’s not a lot of people asking students how they feel about their classes, other than course evaluations–which aren’t often analyzed in a statistically rigorous way,” Glazier says. The surveys will go out to all enrolled students, which the professors hope will provide the breadth of data necessary to draw conclusions about what makes a strong or weak class. The surveys will be a combination of multiple choice, ranking questions, and open-ended queries. Though this study will only include UA Little Rock students, the professors have higher aspirations for it. 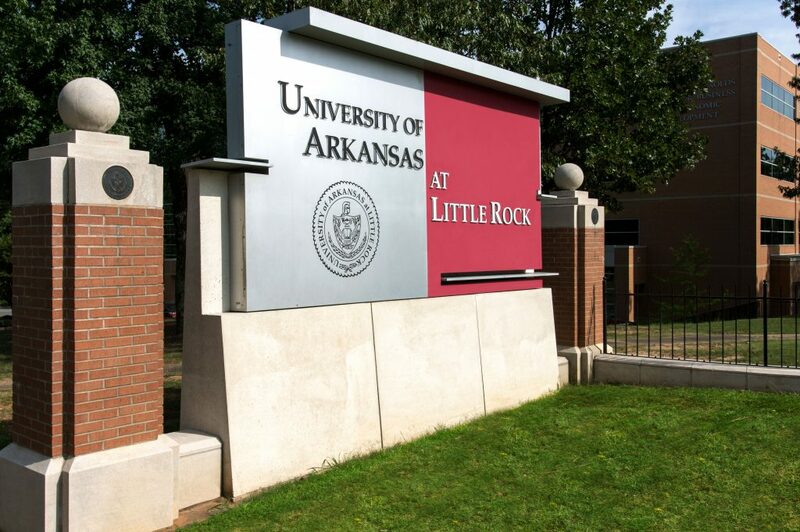 “I think what we would really like to do is take what we learn here and use it to help inform better teaching in UA Little Rock, and then publish it in a peer-reviewed journal and use it to inform better teaching in other universities,” Glazier said. If there is any difference between what students want at a Research I university, a community college or a public four-year like UA Little Rock, Glazier and Harris hope that their research will be the first step to finding it.